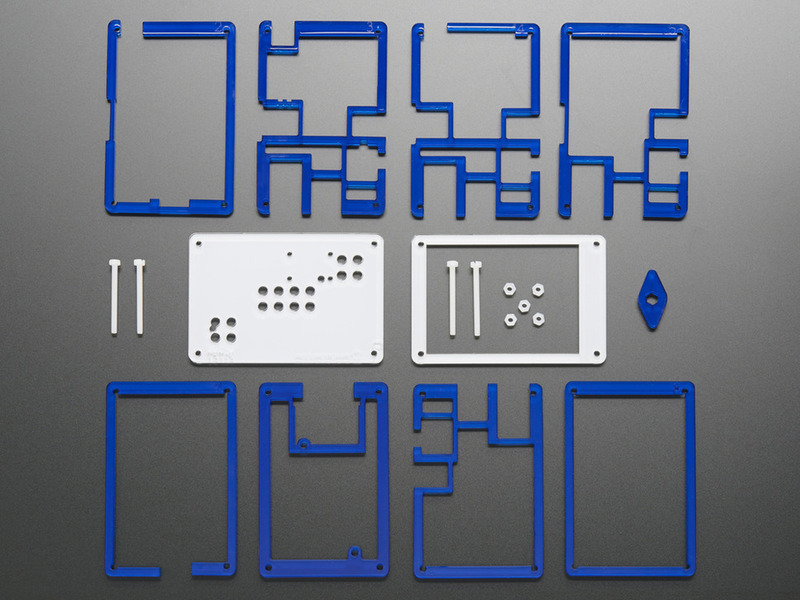 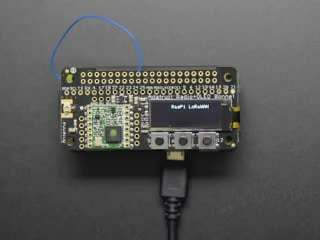 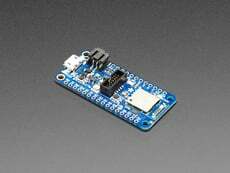 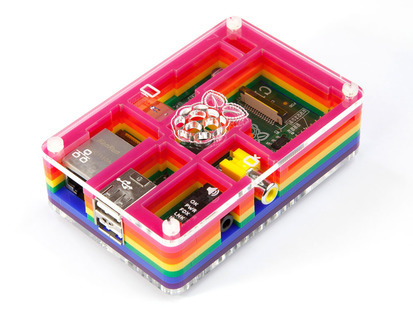 You can grab the PiTFT Pibow+ Kit for Pi 2 / B+ / Pi 3 instead! 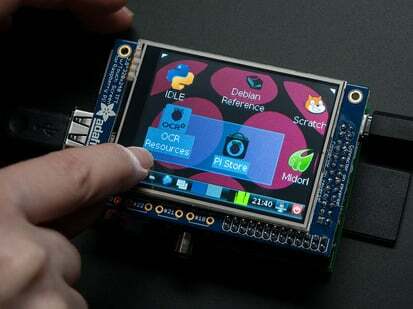 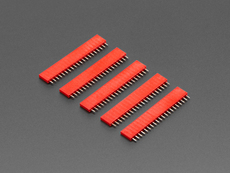 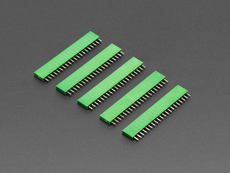 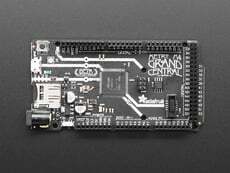 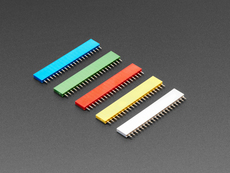 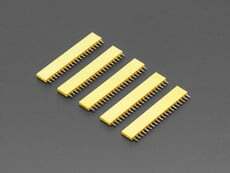 What's better than our PiTFT 2.8 display? 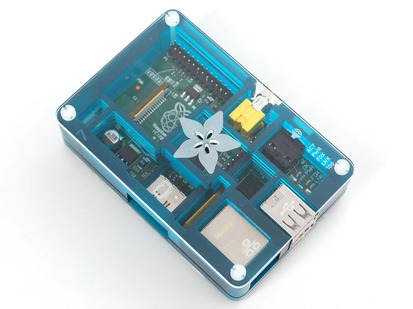 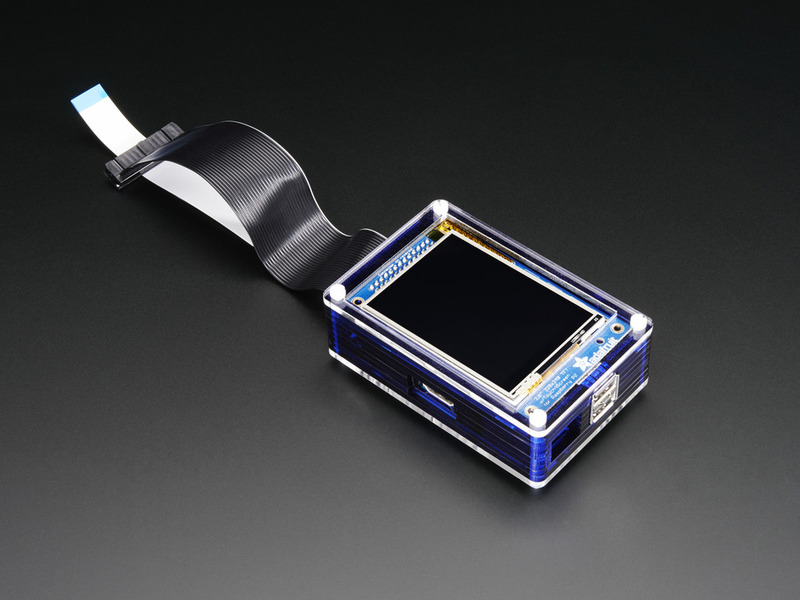 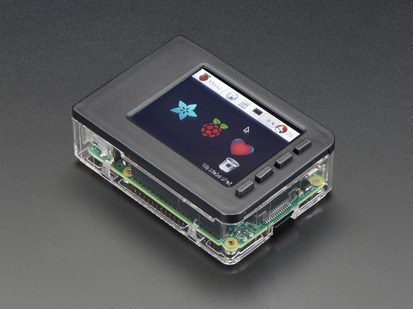 How about a custom-designed enclosure for said PiTFT+Pi, in handsome midnight-blue? 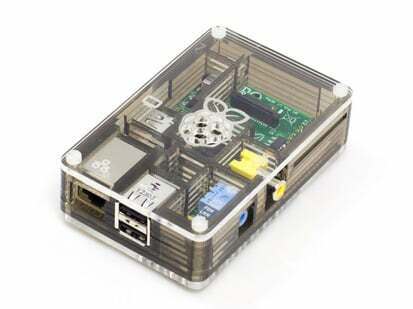 The case is crafted out of ten unique layers which assemble to make a strong and attractive home for your precious Pi. 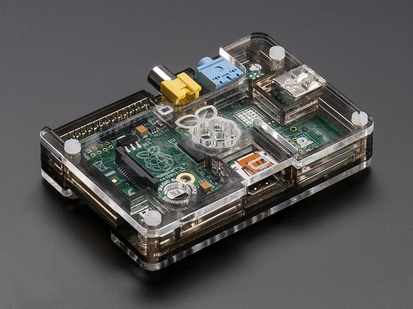 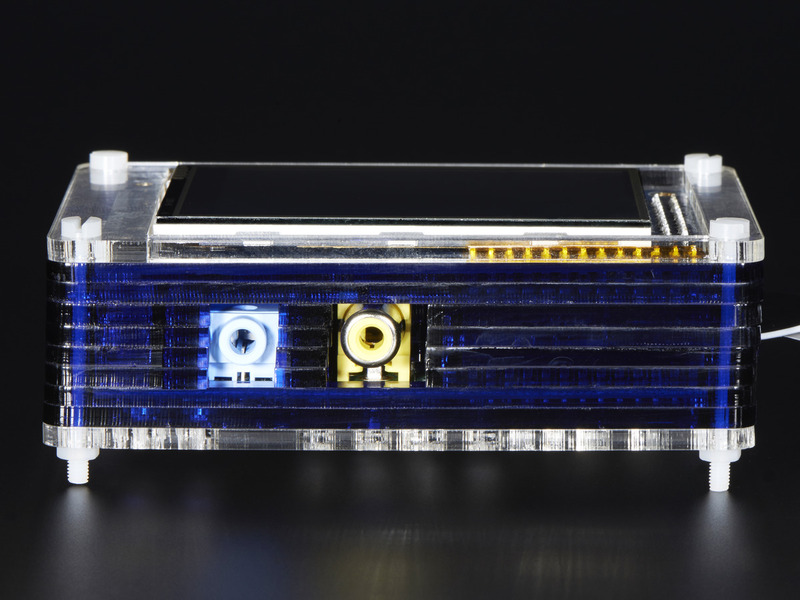 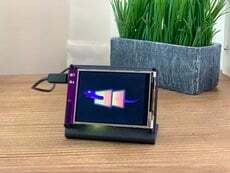 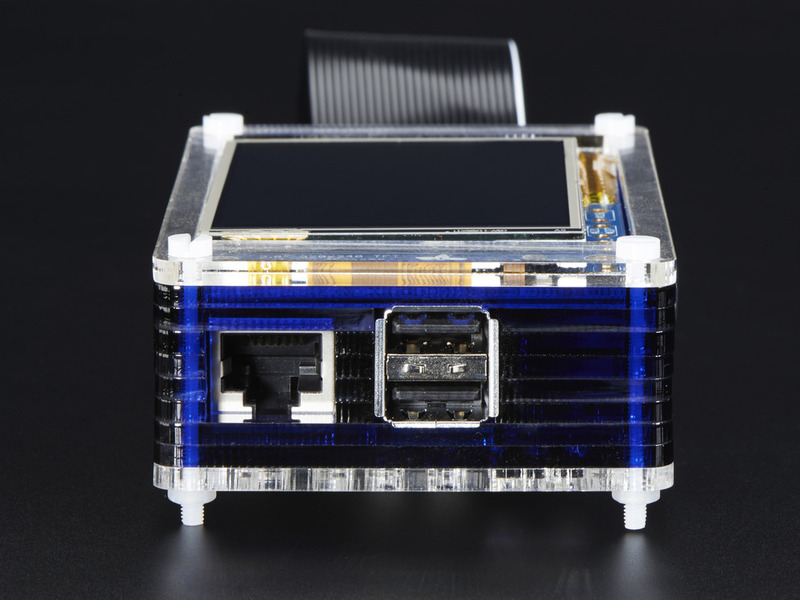 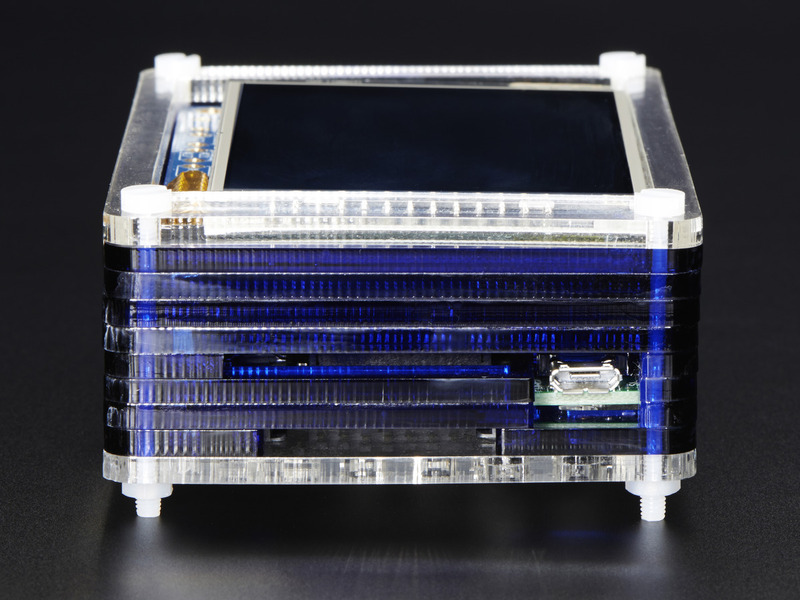 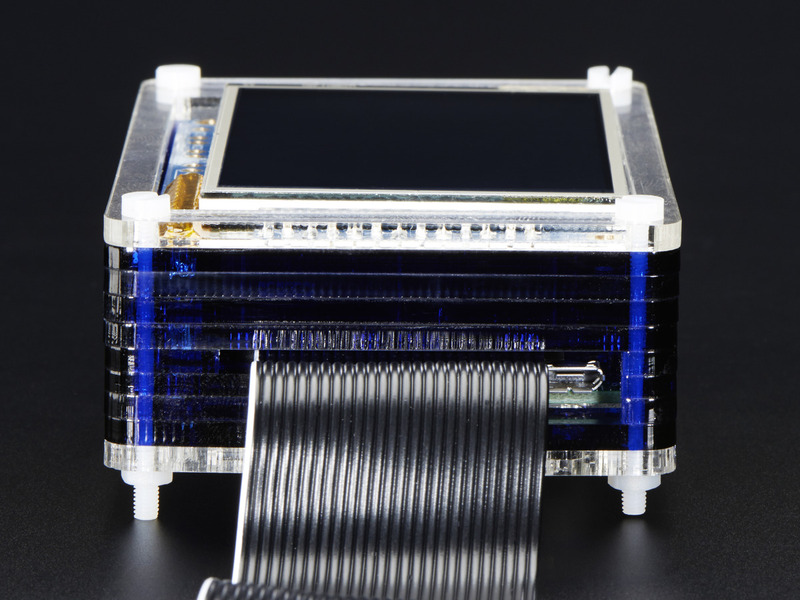 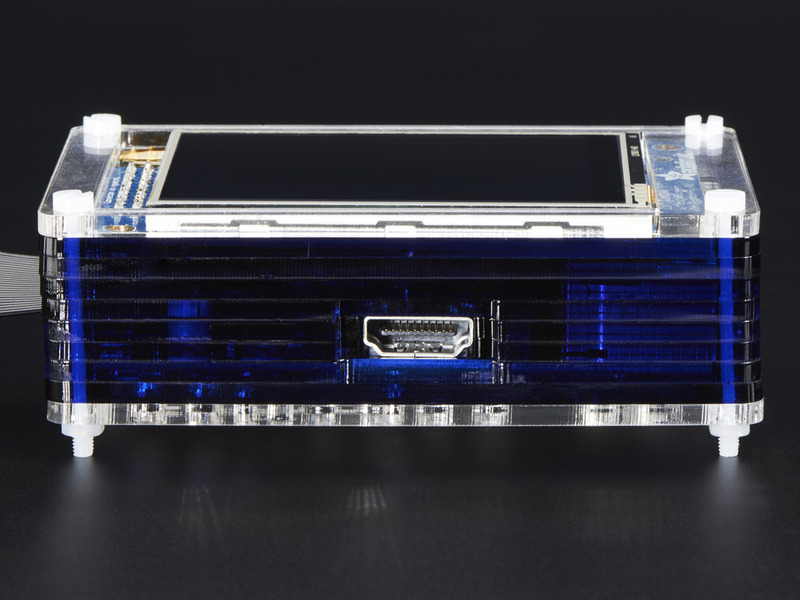 Each layer is laser cut from colorful high-quality cast acrylic and once stacked they securely contain a Raspberry Pi while leaving the primary ports, including the CSI camera port, accessible. 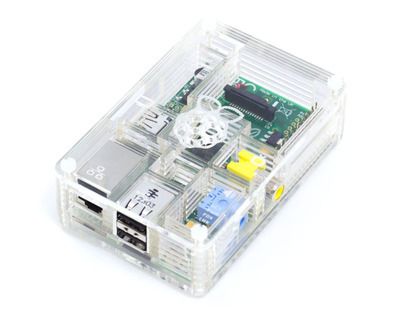 Weighing only 104 grams the case is lightweight and ideal for mounting to any surface. 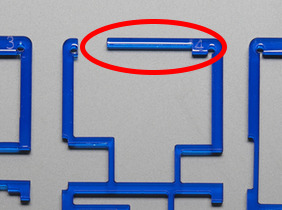 Held together by nylon bolts no tools are required for assembly or disassembly.